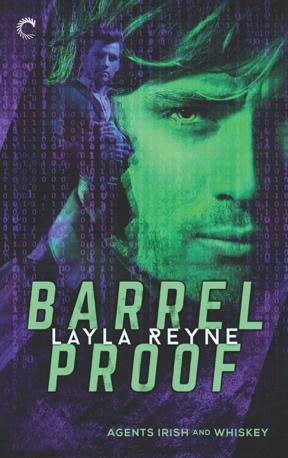 Barrel Proof is book three of the Agents Irish and Whisky trilogy by Layla Reyne. Jamie and Aiden’s hunt for the terrorist Renaud seems to be nearing the end until a fire allows him to slip through their fingers—and puts Jamie’s life in danger. When Jamie is nearly killed, Aidan learns how many forms loss can take. 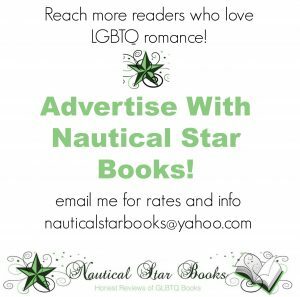 Keep reading for more about the book, an excerpt and a chance to win the giveaway! 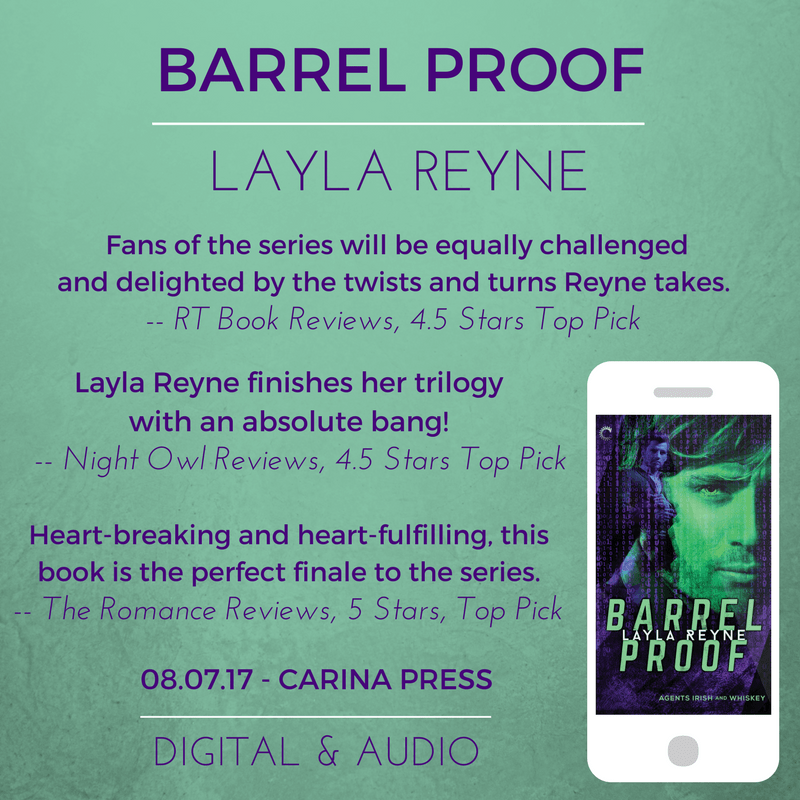 Buy Barrel Proof Now on Amazon! 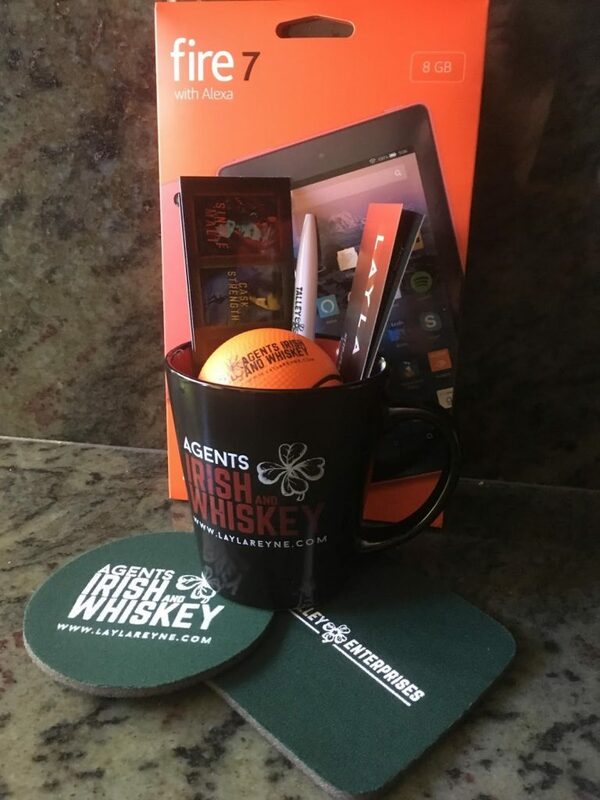 Barrel Proof is book 3 in the Agents Irish and Whisky trilogy by Layla Reyne and you MUST read them in order. This series is one complete story, broken into three books with a slightly different focus in each book. They definitely will not make sense out of order. 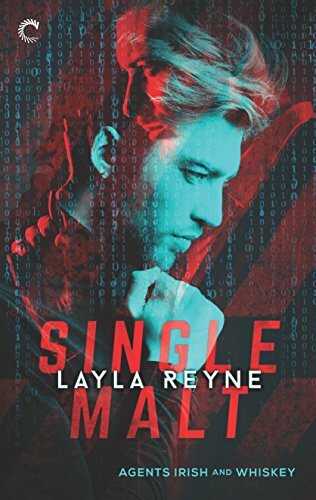 Read my review of Single Malt and pick up that one first. The very first page picks up right where Cask Strength (book 2) ended. So, in Barrel Proof, Aiden and Jamie are on the hunt for the terrorist Renaud and the mission is fraught with danger. I will not give away plot tidbits but the story will have some undercover work and they won’t always be together (on the job or at home) to have each other’s backs. It is a well-developed plot with a few twists here and there that I wasn’t expecting. It is action packed from page one all the way to the end. Definitely a page turner and one that will keep you on your toes! The action packed plot is only one part of the story. Jamie has been keeping a secret from Aiden through the entire series and it comes out. It doesn’t go well….Aiden is hurt by his betrayal and it will take a LOT for these two to get their happily ever after. Their love is intense….both of them recognize how deeply that runs. But it is going to take some time for these two to get their happily ever after…. don’t worry, though. They DO get there by the end of the story! I totally understood Aiden’s feelings….he was betrayed and it hurts. But the situation was well written and totally believable, without over inflated drama. These characters both grow and change quite a bit in this story. Yes, you have a crazed terrorist (who you learn more about as you read the story). But you also have two men who grow individually as well as together as the story goes on. I think the author did a really good job in the character development aspect of this story. You get to know the secondary characters a bit more in this story as well. In fact, I am REALLY hoping that a couple of them get their own story soon! The Renaud story line is a bit complicated and there is definitely a lot of computer hacking lingo throughout. It is fairly well explained, but you definitely can’t just fly through this story. You need to pay attention to the ‘who, what, where, when and how’ of the plot development. 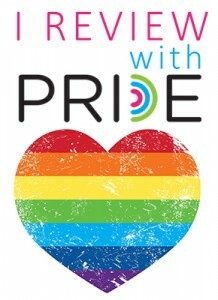 This is definitely not light, mindless reading! Overall, I absolutely loved this story and was sad to see the end of the series. I hope the author will do a follow-up series with more of the characters that lets us see how Aiden and Jamie are making a life together! 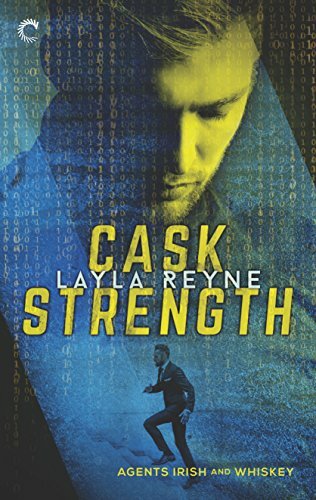 Author Bio:Author Layla Reyne was raised in North Carolina and now calls San Francisco home. 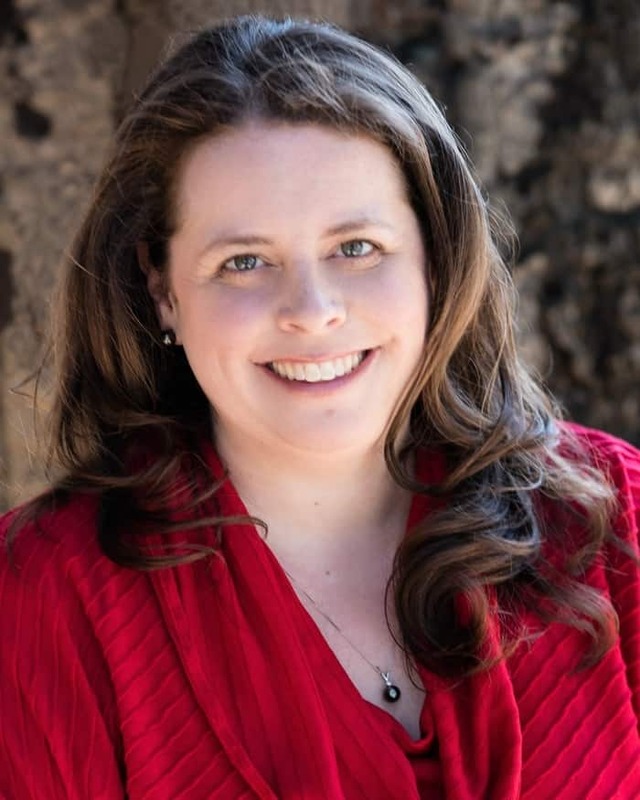 She enjoys weaving her bi-coastal experiences into her stories, along with adrenaline-fueled suspense and heart pounding romance. When she’s not writing stories to excite her readers, she downloads too many books, watches too much television, and cooks too much food with her scientist husband, much to the delight of their smushed-face, leftover-loving dogs.